The Ultimate Kit contains Mr. 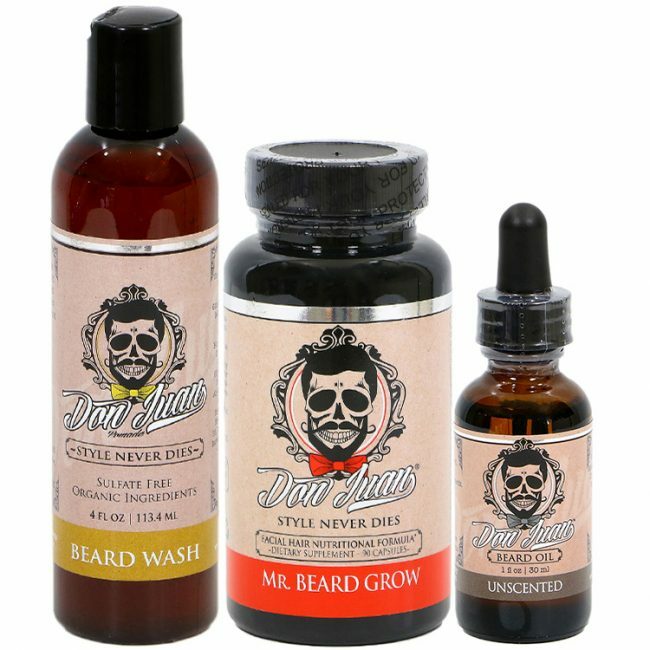 Beard Grow Pills which have a powerful combination of multivitamins to nourish and support your natural facial hair growth. Along with our beardwash and oils that have a unique blend natural organic extracts and oils that leave your beard and face feeling refreshed, moisturized, and residue free. 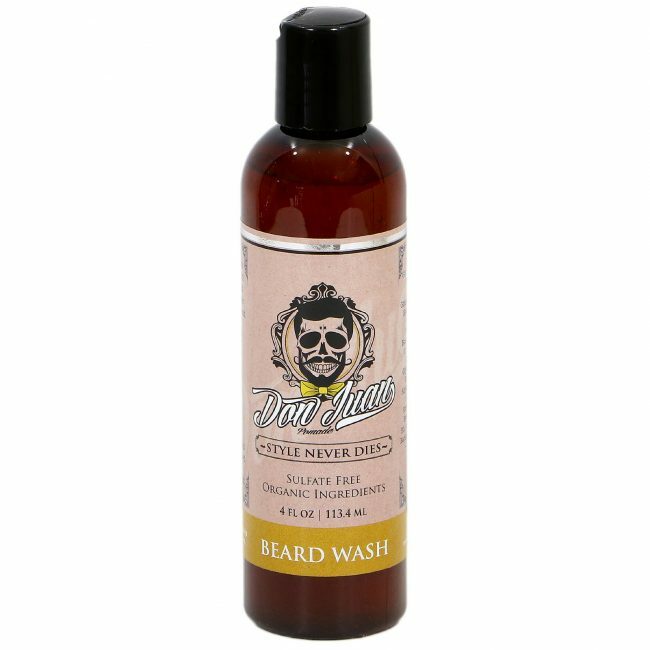 1 x Don Juan Libertine Beard Oil 1 oz.